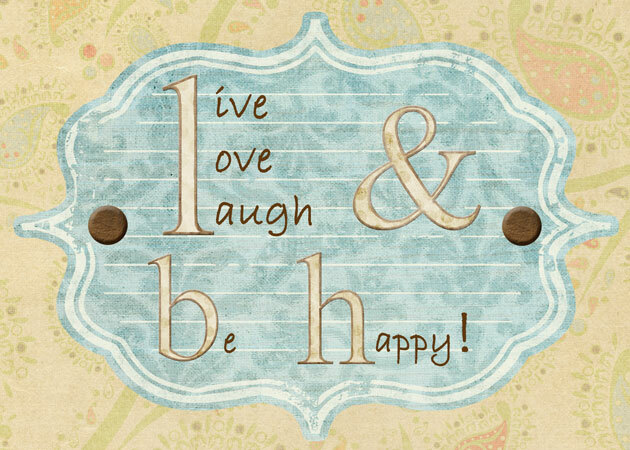 Live, Love, Laugh, and Be Happy: We are alive!!!! Ok so it really has been way to long. I am so sorry about that. I just haven't felt like blogging much and I have been trying to limit my computer time. Anyway, I really don't have a good reason why it has been since Halloween that I last posted. But I am going to fix that. I am going to back date some posts and give you all a little update on us. Anyway, March has been a good month so far. On the fist day of March we woke to a big surprise as we were getting ready for church. It snowed in Birmingham!!!! I was really surprised. There really wasn't a lot but it closed the freeway and canceled church. So we had a fun family Sunday. Juliana was very excited and loved every second of it. It was a lot of fun!!! The snow didn't last long at all but it was fun while it lasted. This past weekend we wanted to find a fun family activity because it was so beautiful. So, we went to a Vulcan Park. It is actually right behind us...as in our back door opens to it. But you can't get in to the park from our back door and we just haven't ever made it there before. Mikes mom gave us a membership for Christmas so we drove over and ate lunch outside and then went into the museum and then up on the Vulcan (a very large staue). It was cool but Mike and I want to go back to the museum without Juliana so we can actually take time to look through it and read about all the history. The Vulcan actully made me nervious with Juliana. It was really high and I got a little paniced up there. The statue stays open until 10 pm and I think it would be really fun for Mike and I to go back on a date night and be able to look out over the city at night. Here are a few pictures of our fun family day. And last but not least, Mike did a cute lesson for FHE last night on Latter Day Prophets. Juliana loves that song and Mike thought it would be a perfect lesson for her. She loved it and at the end I decided to record Juliana singing Latter Day Prophets. I think it is pretty cute and really good. I was wondering... Glad you are enjoying your time. I really miss you here though! I can't believe how big she is! Her hair has gotten really long too! What a fun lesson Mike did! Yay!!! Natalie really does exist! I love the video. I am so impressed! I can never remember the words to that song. She definitely is developing your talent of a beautiful voice!! Nat!!!! Thought yo were going to abandon your blog, it crossed my mind about mine a while back and now I am glad I have it to keep up for family and friends all over. It was soo good to talk to you. I miss ya!! I still have Juliana's valentines that the girls made sitting on my table...lame! Anyhow keep on osting and filling us in!!!! Love it. She looks like you! What a doll. Great job Julianna! That was amazing! I understand your desire to limit computer time. Remember how one of the general authorities counseled us to not waste our time mindlessly online? I can see why that counsel was given. Some days it is so easy to get sucked into blogs and things, that children are neglected and so on. Good for you for taking a break. I've been trying to limit the amount of time I spend online as well - though I try to keep up on my blog because I print the pages for my journal. (kill two birds with one stone.